Box month continues! I got two today! 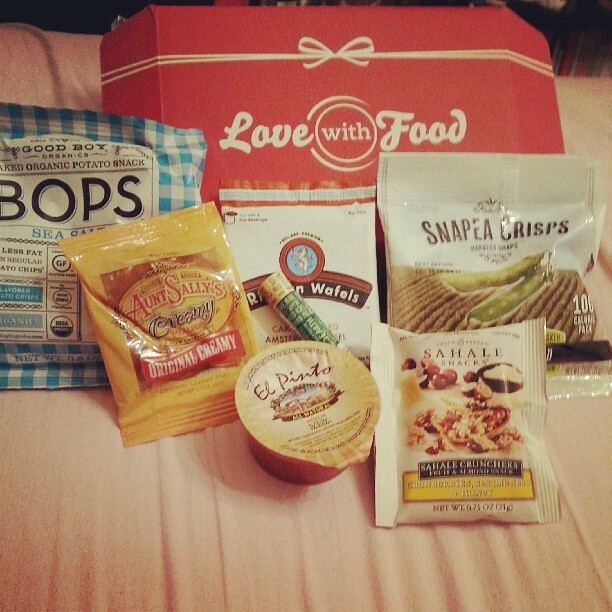 Love with Food- a box for the kind hearted. You get a bunch of samples for $10-$12 and give a meal to the hungry for each box. Here’s the video and breakdown. I really liked this one. Everything except for the praline looks good and the few things I tasted were very yummy. Ipsy- Ipsy is the competition to birchbox and a lot of the people on youtube like it better but I haven’t been thrilled. I like birchbox much better. First of all birchbox has their points system and they give you more samples, smaller but I like trying more things and then leaving my review on the birchbox website for points. 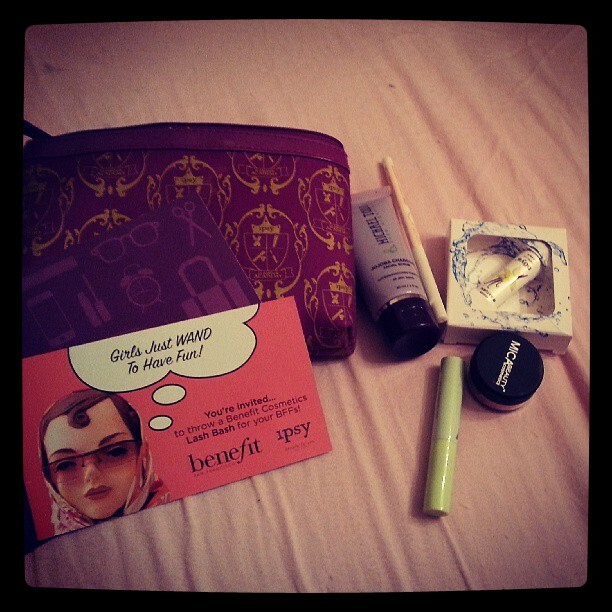 This month was particularly disappointing for ipsy. The value was high but everything I tried seemed overpriced and there wasn’t much in the bag. On the other hand its only $8 so one can hardly complain. Still I give the win to birchbox.